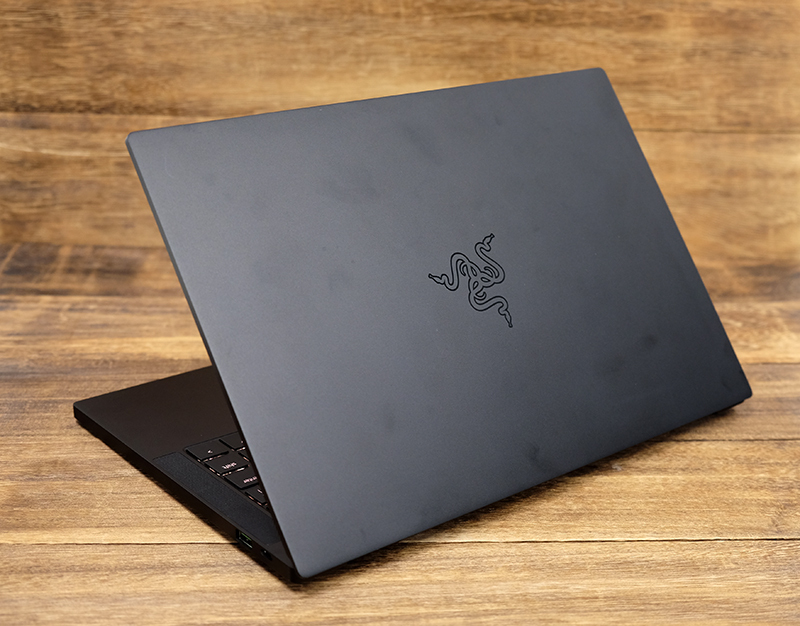 There’s a new Razer Blade Stealth in town, and it looks just like a mini version of the Razer Blade. 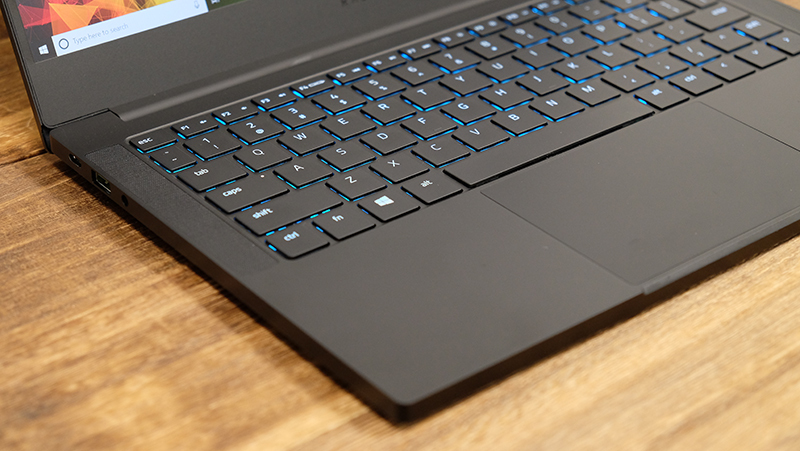 The angular design and sleek lines of the 15.6-inch Blade made for a far more modern-looking laptop, and the same goes for the new Blade Stealth. 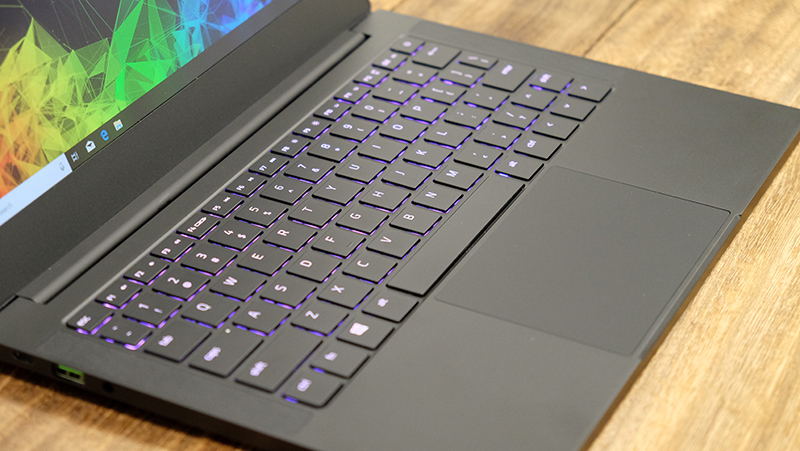 Razer’s new 13.3-inch ultrabook looks like it’s been given a fresh coat of paint. I never thought that the old Blade Stealth look dated, but it sure feels that way when set beside the new model. Of course, that’s assuming you like the boxier look, and it’s possible that you may find it too severe. The Blade Stealth is also finally living up to its name. The Razer logo no longer lights up (so there's no need to buy the special gunmetal edition just for this), and Razer is implementing this more subdued look across for all Blade Stealth models. 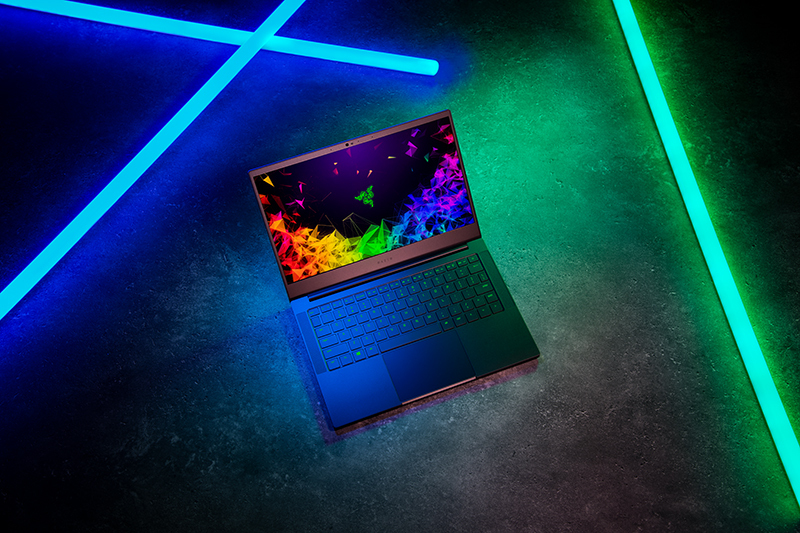 On the hardware side, the notebook comes equipped with Intel’s latest 8th-generation Whiskey Lake processors, which offer improved power efficiency and features like integrated 802.11ac Wi-Fi and native USB 3.1 (Gen 2) support. In a nutshell, this means that OEMs like Razer require fewer components to enable the same features. The above config will cost you S$2,159, which is cheaper than the S$2,349 starting price for its predecessor. However, if you require more power, the Blade Stealth will also be available with up to 16GB of memory and NVIDIA GeForce MX150 discrete graphics. The dimensions remain unchanged, but the weight does go up slightly to 1.38kg. 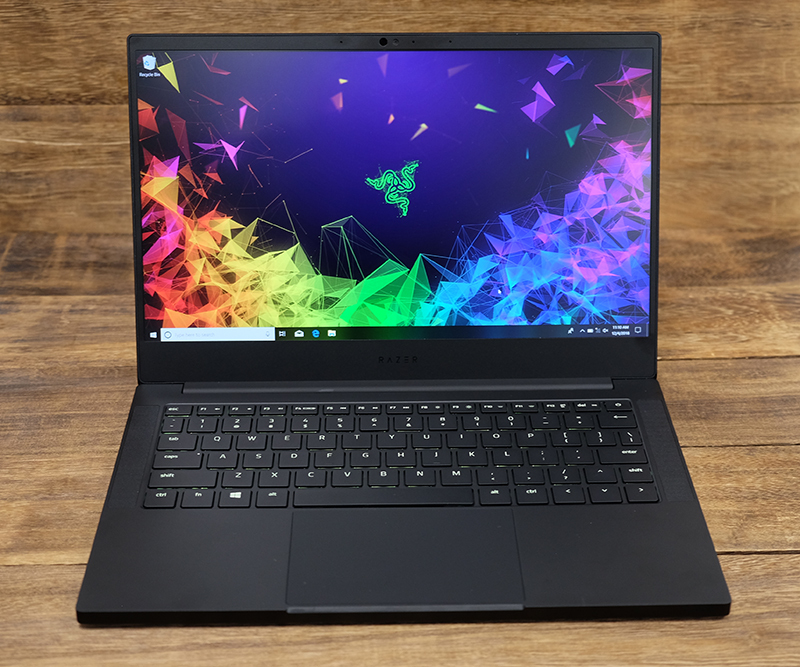 The discrete GPU model will cost you S$2,479, which still feels like a pretty reasonable price considering that the Dell XPS 13 costs S$2,399 with 8GB RAM, no discrete GPU, and an older processor. Razer tells me that both models will be available to buy soon. The company is also making a 4K touchscreen SKU with a 512GB PCIe SSD, but there’s no word on local availability yet. If you do require more storage on the other two SKUs however, the SSD is user-upgradeable. Other small improvements are afoot as well: for example, the new Blade Stealth is supposedly tougher and more durable than its predecessor. It is milled from a single block of high-grade temper 6 aluminum, machined to form its final chassis, and then sandblasted. In addition, the color is electrochemically boned to the aluminum, an anodization process that Razer says also hardens and reinforces the surface. More importantly, Razer is fixing one of the longstanding gripes with its Blade Stealth by lopping off the side bezels. This means that the Blade Stealth is more compact than before, even though it is also more powerful. It’s around 16.4mm shorter, a most welcome change even if it may not sound like a lot. It’s all about space efficiency here, and I think we all can appreciate it when companies reduce the footprint of their hardware. On top of that, both the keyboard and touchpad have been upgraded. The keyboard now boasts deeper travel and a slightly more tactile experience, which makes it a lot more pleasant to use. But what I really like is how Razer hits the upsize button on the trackpad. The Windows Precision Touchpad is now far larger, and therefore, far more comfortable to work with. 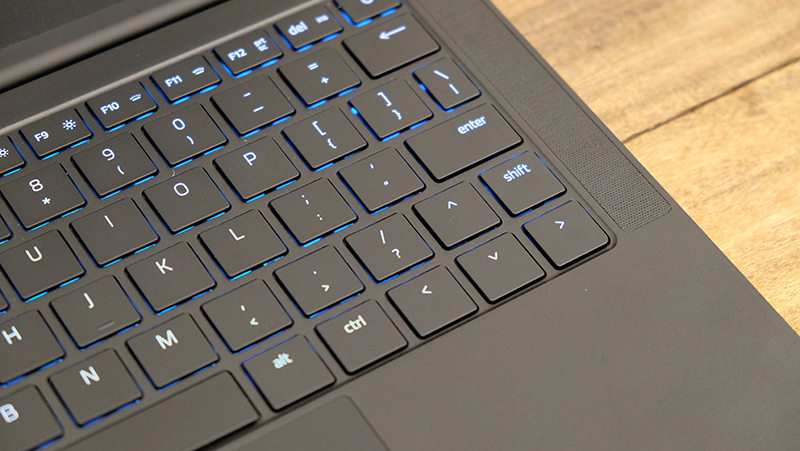 However, there’s one oddity about the keyboard that unfortunately carries over from the Razer Blade. The right Shift key has been shrunk down, and it’s the top arrow key that now sits beside the question mark instead. This can be quite annoying, but I suppose it’s something you could get used to over time. Also, the keyboard now supports RGB backlighting and Synapse 3, albeit without per-key customizations. The latter was a feature on the old Blade Stealth, but it seems like Razer has dropped it in the interest of battery life. 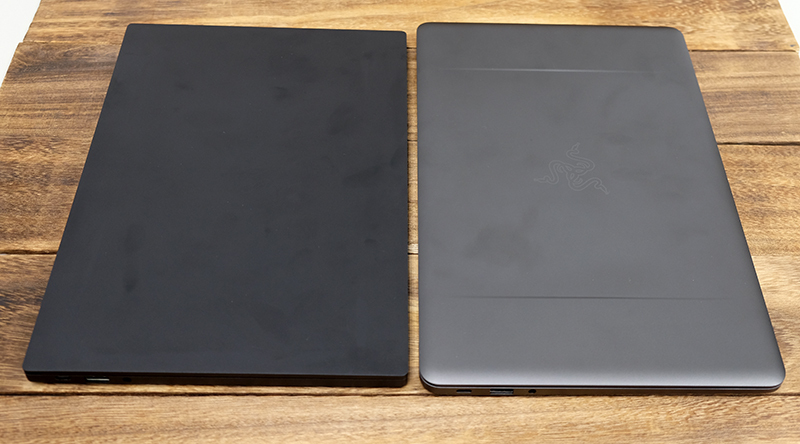 The 53.1Wh battery is slightly smaller than the 53.6Wh unit on the previous model, but the lower resolution 1080p display and more efficient processor have allowed Razer to claim up to 13 hours of use on the base model, compared to 10 from before. Furthermore, while the 1,920 x 1,080-pixel display seems like a step down from the 3,200 x 1,800-pixel QHD+ screen, I actually think it’s a sensible decision. It reduces power consumption, but it also cuts down on cost, which is why Razer has been able to lower the starting price for the Blade Stealth. After all, display resolution matters less on a small screen of this size, and it’s more important to have a notebook that can last you through the work day. The display also covers 100 percent of the sRGB color space, according to Razer, and each one has been individually calibrated for color accuracy out of the box. I don’t have the tools to attest to this, but I can say that the matte panel looks very good. Razer also added in an infrared camera that works with Windows Hello’s facial recognition feature. This has been a long time coming, and it’ll make logging into your PC a whole lot easier. Finally, connectivity options are slightly different too. 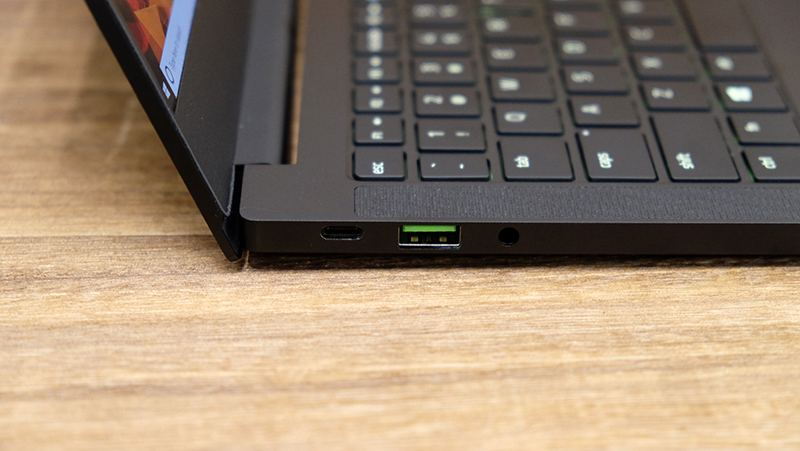 The laptop now has two USB-C ports, one of which supports Thunderbolt 3 while the other makes do with USB 3.1 (Gen 2). That said, both of these ports can be used to charge the laptop, which offers a nice bit of flexibility since there’s one on each side of the laptop. In addition, you get two USB 3.1 (Gen 1) Type-A ports and a 3.5mm headphone/microphone combo jack. 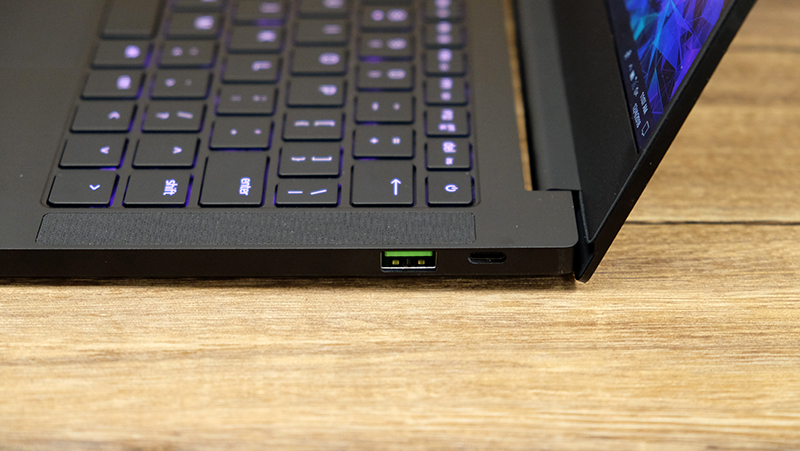 You lose the full-sized HDMI port of the previous Blade Stealth, but the USB-C port makes up for that with its support for DisplayPort Alternate Mode.